zuko. . Wallpaper and background images in the The Last Airbender club. 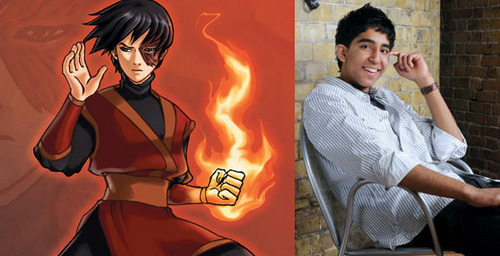 this boy that acts zuko looks.....let me say ugly sorry if someone love him! !